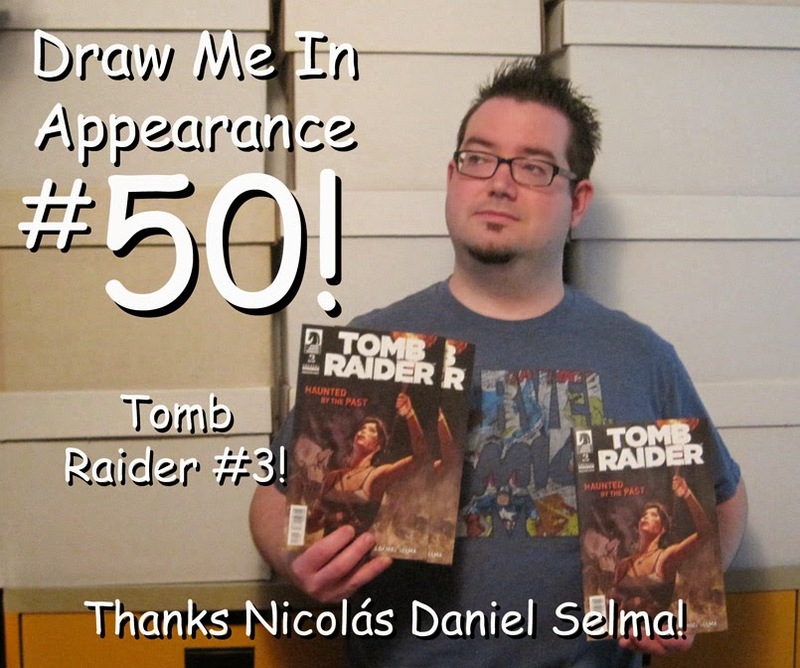 drawmein: Thanks Nicolás Daniel Selma! Remember, it's about quality... not quantity. But I just leveled up! +50!